For over 30 years, Modilac has been actively contributing to progress in the field of infantile nutrition. How? 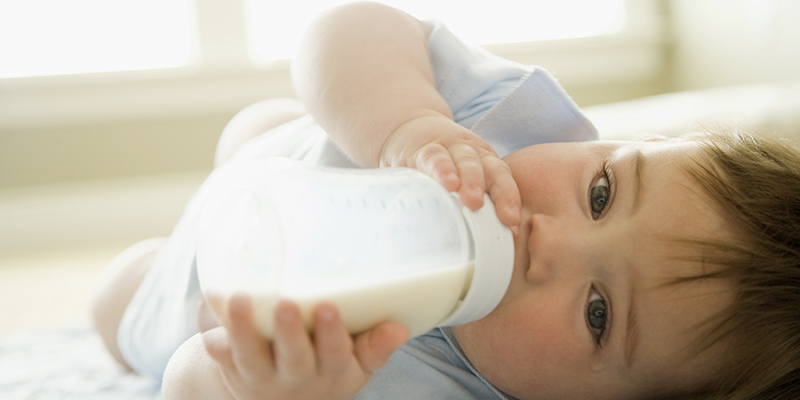 By cooperating closely with experts in the field to create innovative, high quality infant formulas. 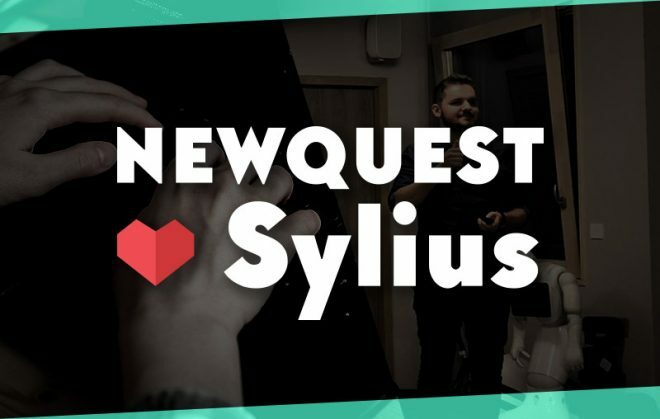 To celebrate this anniversary and inaugurate a new era, the brand called on NewQuest to deploy a contemporary web-based marketing strategy to better identify their customers’ expectations. This saying is just as true for email marketing campaigns. Consumers are saturated by countless unsolicited emails, and therefore only read the most relevant: those which have real value for them. To make sure that communications from your company are amongst the most relevant, there’s a simple trick: segment your contact database, then send each segment specific email messages which match their needs. Today email marketing is more segmented and personalized than ever. The aim: to offer a tailor made, relevant, individualized experience to customers, prospects and your wider audience. Modilac, a brand which belongs to the “Savencia fromage & dairy” giant, develops and commercializes a complete range of infantile products distributed through volume retailers and pharmacies under different brand names, depending on the age of the child. For several years, the brand has been using a variety of communication tools to reach its customers: its showcase website, promotional operations in stores and ever intensifying communication via their blog and social networks. This year, in response to their need for increasingly efficient communication and more reactivity with their customers, the Modilac team reached out to NewQuest to develop a stronger marketing strategy. 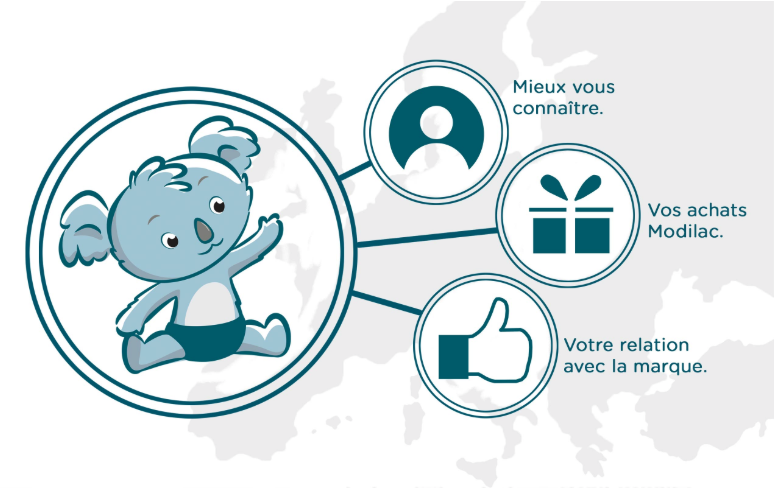 Using a program of newsletters segmented by customer typology: young children or future parents, the child’s age, first name and gender, our team created precise targeting to enable the Modilac team to know their customers better, a key step in offering them the products best suited to their needs. From the very start, life is all about choices, that’s why Modilac seeks to meet all baby’s needs, even the most specific, by creating products that are both innovative and close to breast milk. Babies and their mothers are the focus of attention for Modilac; the brand is committed to guaranteeing unrivaled levels of safety. To do so, it’s essential to have extensive knowledge of mothers and babies’ needs! 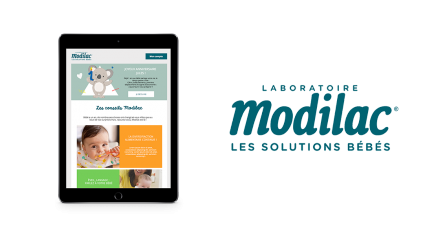 The brand’s 30th anniversary was the start of a new stage in Modilac’s history: redesigning the existing showcase website and implementing a digital strategy geared towards mothers. To fulfil this strategy of supporting mothers more closely, the Modilac teams have created “the Modilac Club”, a space entirely dedicated to mothers and future mothers. The objective? Supporting them by sharing personalized tips and advice depending on the stage of the pregnancy or the age of the baby. Segmentation is a powerful tool in marketing because it lets you adapt your emailing campaigns to the needs of your diverse types of client. Of course, upstream there’s more work, as you’re no longer looking to inform the largest number of customers, but to create as many newsletters as dictated by the needs of your different customer profiles. Compare the efficiency of different marketing strategies. According to a 2017 study by the NewsCreed site, consumers who received targeted newsletters spent up to 83% more when purchasing. An interesting figure which leaves no doubt of the importance of using content marketing in your strategy as Modilac does. To know the project better, the first step, as for any new project, is to analyze the market. We therefore did precise benchmarking, mobilizing experienced mothers to help us find out and understand month by month, the questions mothers are faced with. Once we’d drawn up a comprehensive list, we thought out and designed the email marketing template: colors, layout, content to ensure each marketing email suits the reader’s typology, month by month. Everything is thought out to collect and use each piece of information given: the baby’s first name, the color of the marketing email matching the baby’s gender, the stage of pregnancy or the baby’s birthday. When this reflection stage was finalized, we created a newsletter designed to classify the existing database. Each subscriber was invited to answer a questionnaire which would allow us to segment the database. Mother or Father, number of children, allergies to cows’ milk proteins, the due date for future mothers or the baby’s first name were among the questions enabling us to get to know existing subscribers better. Customer categorization enabled us to design targeted, personalized marketing campaigns based on the customer segments. For any new subscribers to the Modilac club, the link between the registration form and the CRM specially developed for this use, allowed us to segment each new subscriber into the correct categories, so that, with their consent, we can send them messages which match their preferences and profile. DID YOU SAY, “MARKETING AUTOMATION”? Marketing Automation is more and more accessible; this technique saves precious time and rapidly improves the user experience and customer relationship with your brand. Modilac’s mission is to support each mother on a daily basis. To do this, we created 17 marketing emails to accompany mothers from their 7th month of pregnancy until their baby is 2 years old. We then cross reference all the data gathered both from the newsletter and the CRM system. This data is processed every day thanks to the task scheduler we set up which automatically triggers the dispatch of a personalized email. Thus, the messages sent are entirely tailored to the mother, who will therefore be far more receptive to the messages. For example, if she is pregnant, we know the due date (because the mother filled in this information on the questionnaire received via the newsletter). Consequently, she receives an automatic email depending on the stage of the pregnancy. The physical and psychological changes they undergo raise numerous questions for future mothers. These questions change depending on the number of months of pregnancy – so does the message! Advice, registration at the crèche, the benefits of breastfeeding, how to prepare for the birth… everything has been thought out to support the mother not only during her pregnancy but also afterwards. Until the baby is two, we continue to send messages to guide the mother in making the best choice of products and in building her daily routine. 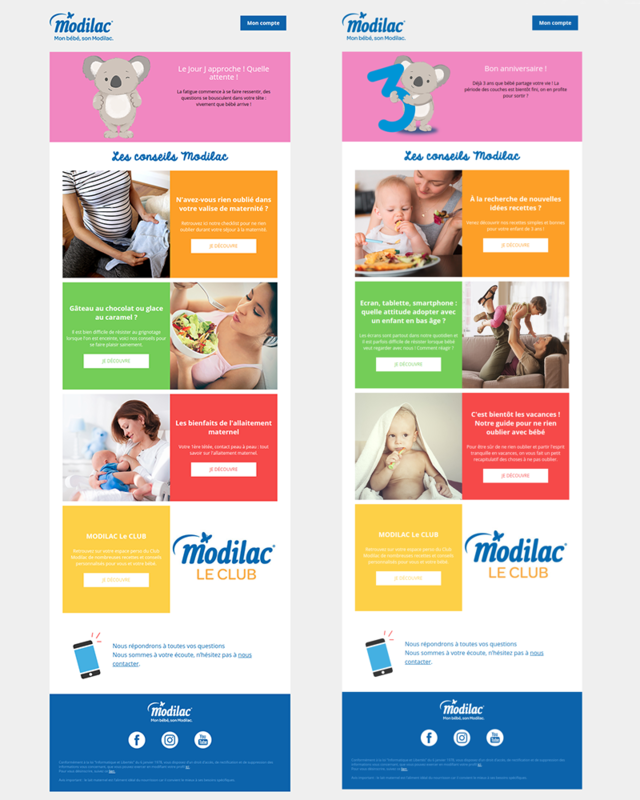 Colorful, fun, personalized and perfectly suited to mothers’ needs, these automatic emails appeal to customers, trigger sales and strengthen the identity and sense of belonging to the Modilac brand. Our strategy of supporting future mothers has been designed down to the smallest detail to reassure future mothers and mothers while building a strong relationship of trust between them and Modilac. Nowadays, as you know, one-to-one communication is essential. Consumers are no longer just looking for low price products, they want quality, advice and a sales offer perfectly tailored to their needs. Our team finds customized solutions to solve each brand’s specific problems. Whatever product or service you sell, know that we can design an emailing strategy which is efficient, personalized and above all, as it says in the name, automatic! We thoroughly enjoyed working on this exciting project, and we’d like to express our sincere thanks to Modilac for trusting us to set up their new strategy. 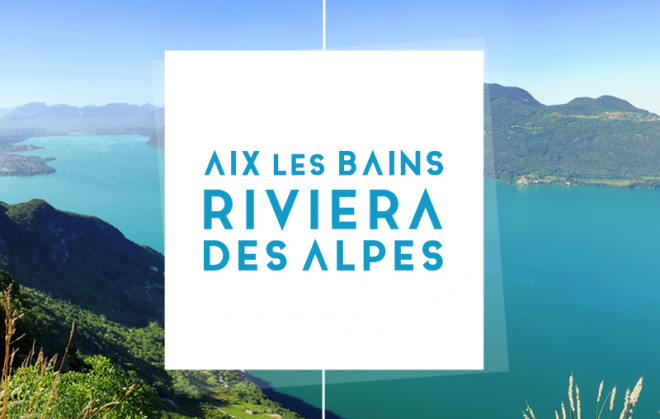 Our thoughts go out in particular to Morgane and Ambre – it was a real pleasure working with them.